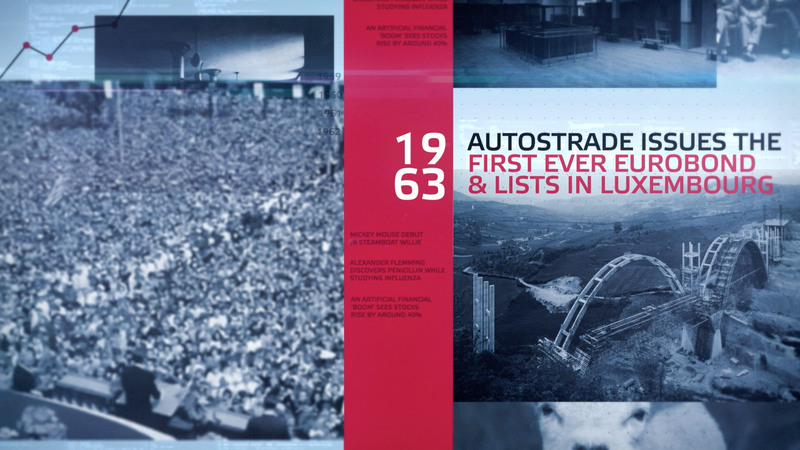 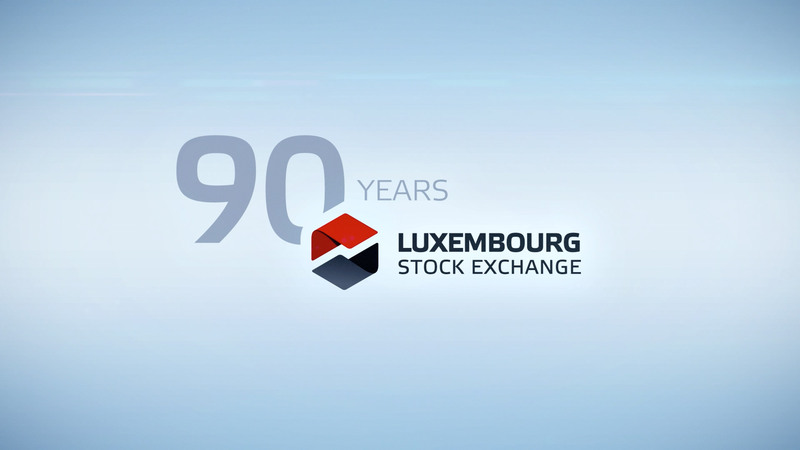 Ahead of their 90th Anniversary event in 2018, the Luxembourg Stock Exchange were looking for an animation to sum up their long history. 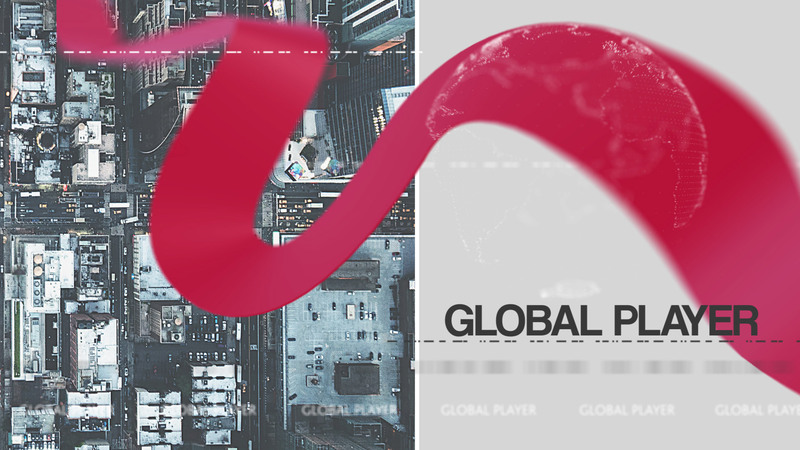 Using their logo, we stretched the red element out to create a ribbon that would run throughout the film, tying all parts together. 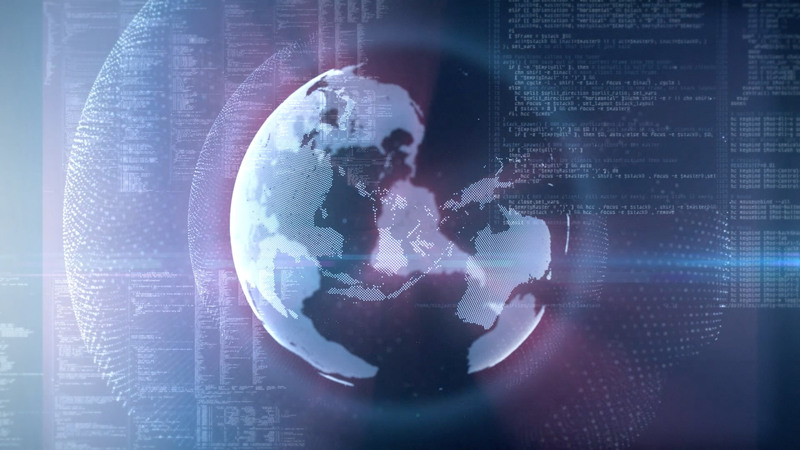 Starting from 1928, we fly through their history and can even see where their milestone dates correlate with world events. 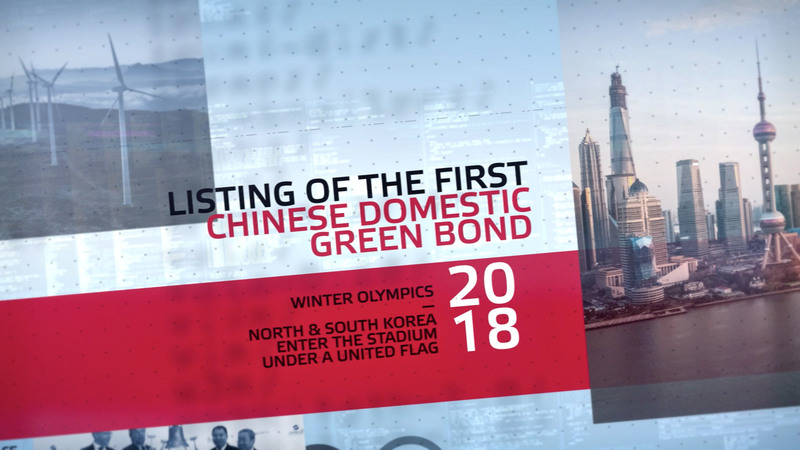 We then arrive at today, where the extent of LuxSE’s global reach and financial activity is shown, from Chinese investments to social and high-yield bonds. 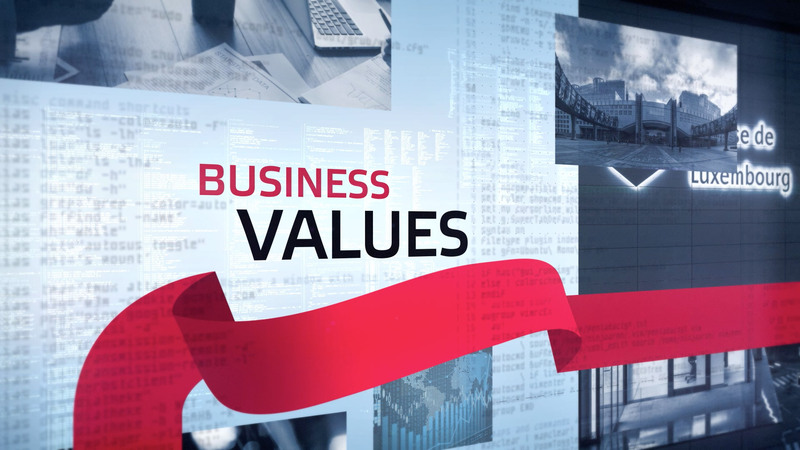 The ribbon then takes us to the next stop; their business values. 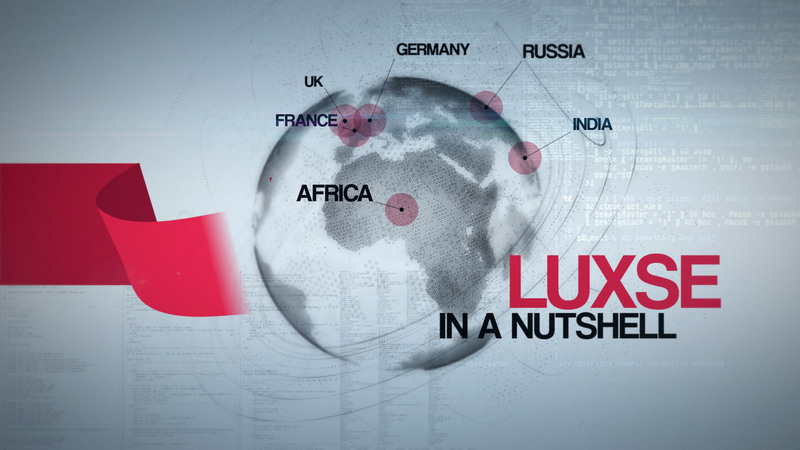 These are the qualities that LuxSE pride themselves on and have built a successful financial institution based on these. 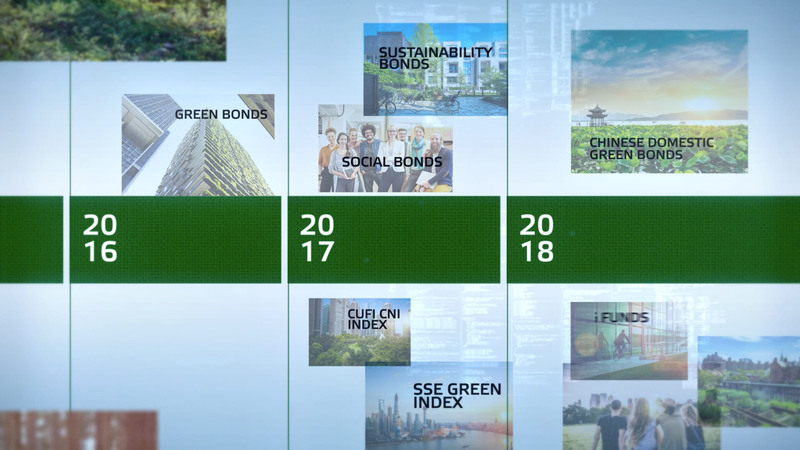 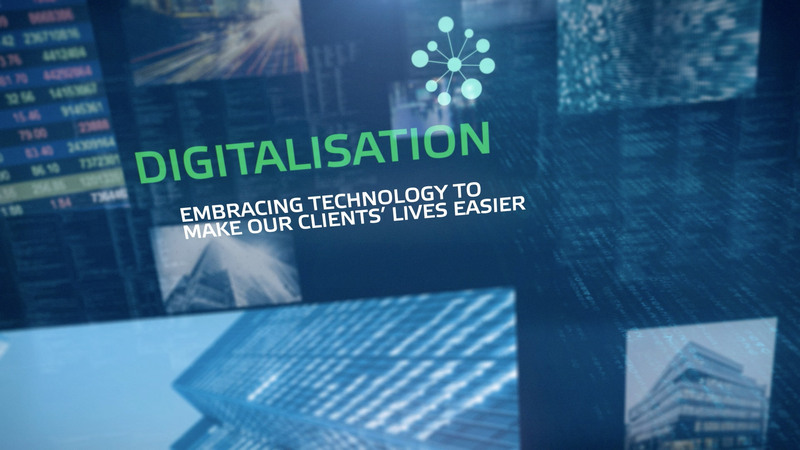 As we transition into the digital era, the ribbon digitises and transports us across the digital space as we fly through their technological initiatives that lead us into their most successful initiative to date: Green Bonds, exclusively used for financing or refinancing projects that are 100% green. 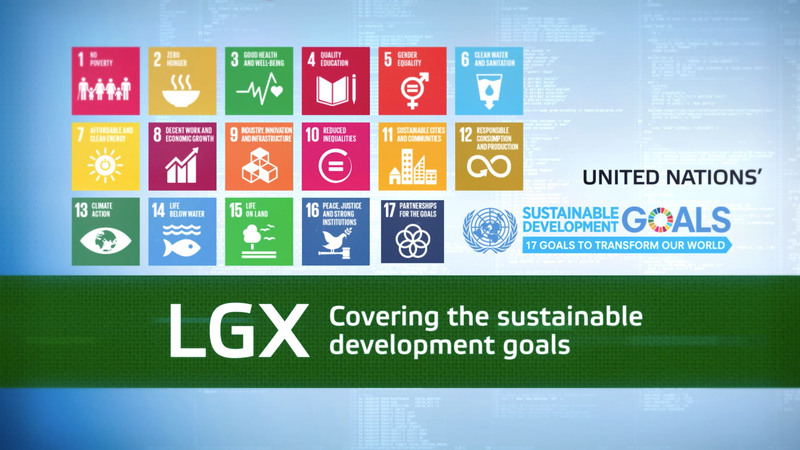 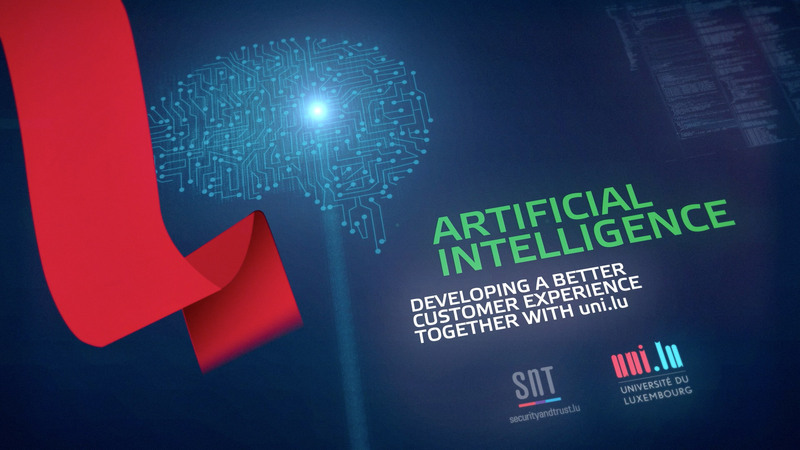 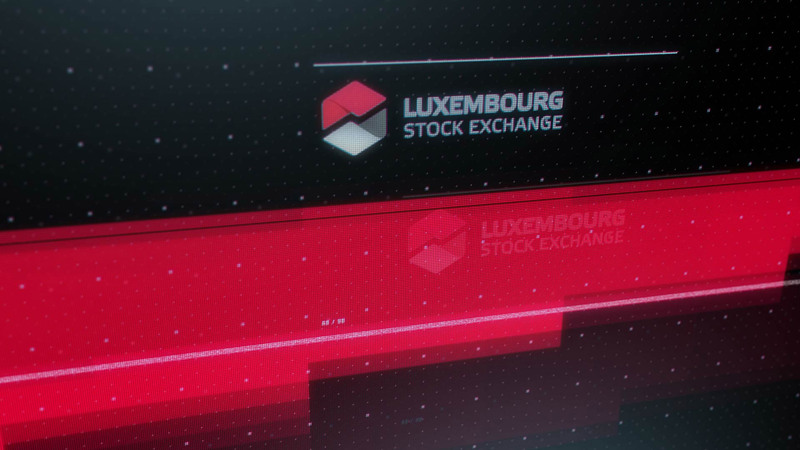 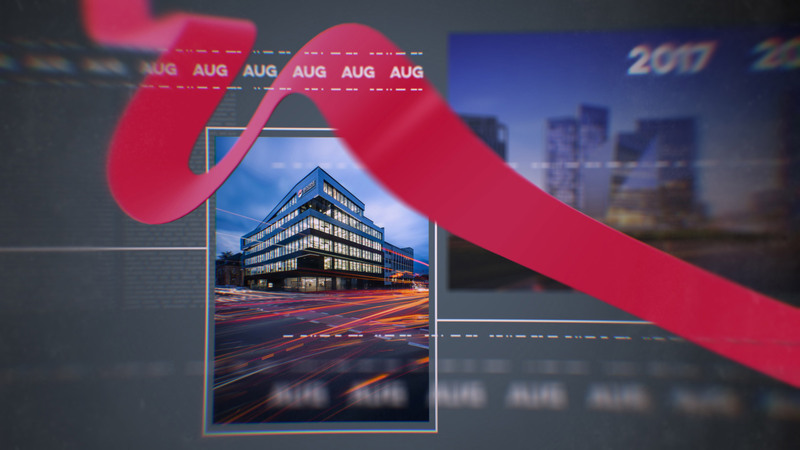 Looking ahead to their Centenary in 2028, Luxembourg Stock Exchange will continue to expand their reach and investments, especially within sustainable developments, and this animation will help to communicate their mission and intentions to future clients.